If you've read THE DRAGONEERS and now find yourself interested in helping this series progress there are a few little things you can do to help a lot. If you can do any of the following, it will be greatly appreciated. 6. Check out the other books in the series. 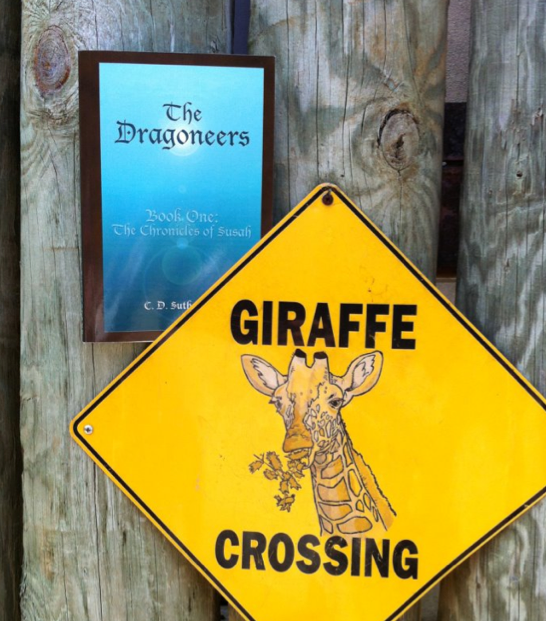 The Dragoneers was the debut novel. The Lost Dragoneer demonstrates the matured writing skills and improved processes of Narrow Way Press. Thus if you liked the first book, you will probably love the second book. Book three should be coming out in late 2013, ready for reader assessments. 9. If you have a twitter account, you can follow C. D. Sutherland at Twitter via @Thecdsutherland. (C) Copyright 2006, 2011, 2012, 2014 C. D. Sutherland. All Rights Reserved.